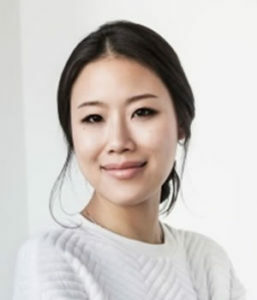 She is a Korean skincare expert and the founder of Peach & Lily, a leading source and retailer for all things K-beauty. She travels regularly between New York City and Seoul to find the best products and new, innovative skincare, and she has helped make Korean beauty the phenomenon it is in the U.S. today. She is also an esthetician certified by spas in Korea and licensed in New York, a Harvard Business School grad, and an avid sheet-masker. 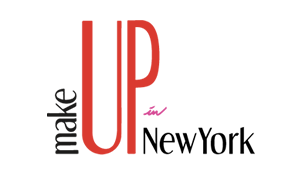 She’s also on WWD’s 25 Most Innovative Beauty Executives list and serves on the Cosmetic Executive Women (CEW) Board of Governors.